M. Fabrinius was one of the moneyers for the year 132 BC. He is not otherwise known. 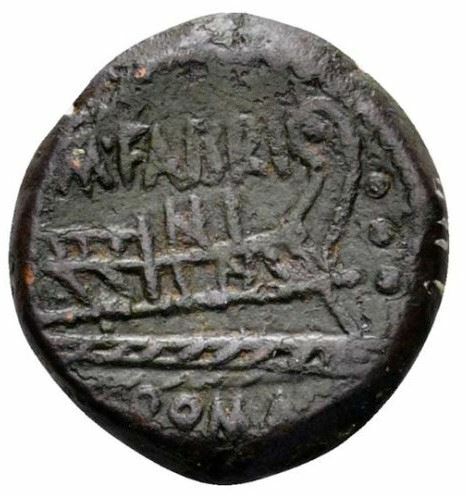 Gens Fabrinia is only known from this moneyer, who only struck bronze issues.